Responsible conservation meets responsible tourism at Samara Private Game Reserve in South Africa. 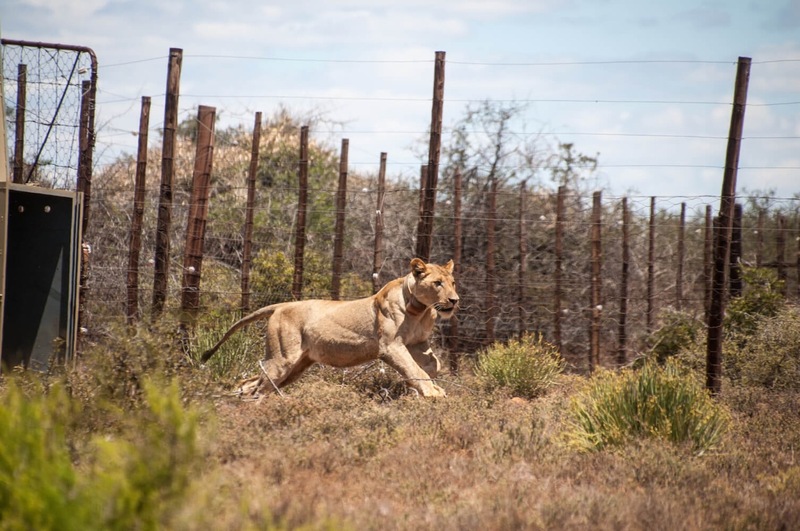 These lions will be the first free-roaming lions in 180 years to set foot back in this area, providing a much-needed conservation good news story for South Africa. The mighty African lion population has declined by 42% over the past 21 years, with a current population estimated by experts to be around 20,000. A shocking figure when you consider lions numbered 200,000 a mere 100 years ago. Samara Game Reserve continue; “November has been a busy month! First a bull elephant translocation, and now the long-awaited arrival of lions at Samara. Our founder pride consists of one male (3 years old) and one unrelated female (2.5 years old) from Kwandwe Game Reserve near Grahamstown. A second female will follow in a few months’ time.  Captured In Africa’s efforts to help save lions and other wildlife, stems also from our philosophy towards tourism – ensuring that by travelling, tourists directly give back and benefit the area they travel to, its people, wildlife and habitat. The past 100 years have seen dramatic declines to lions and other species and it’s no wonder. Increased farming, resulting in habitat for lions shrinking and subsequently creating conflict with farmers and local communities. Other key issues include the over hunting of lions by hunters, targeting the finest looking lions who are inevitably in their prime and have their own pride to look after. 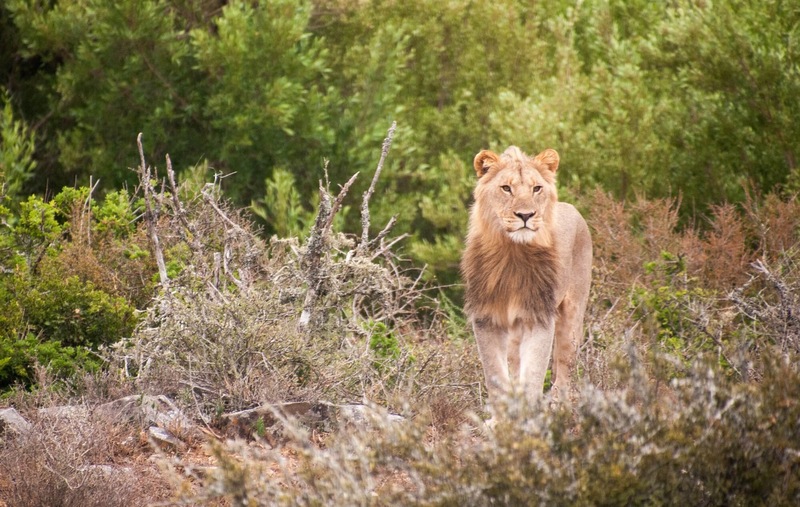 By hunting these lions, the pride becomes at risk from take overs by marauding males, subsequently placing multiple lion cubs at risk – for every one male lion hunted, a hunter could in theory be killing multiple lions – this further delays the recovery lions must go under to recover their population. If hunters continue hunting lions in their prime, the lion population may never recover. South Africa’s legal captive lion bone trade is also seeing negative implications, with reported increases in the poaching of wild and captive lions for their bones and parts. The ramifications of such trade in species and their parts, not only undermines ongoing conservation efforts, but places new risks and pressures on existing lion populations. This deplorable lion farming industry must stop. Samara conclude; “The reintroduction of free-roaming lions to the reserve, will restore the function of lion predation and provide a wild sanctuary for this iconic but threatened ‘King of the Beasts’, contributing to genuine lion conservation efforts. Captured In Africa applaud and thank Samara Private Game Reserve for their efforts in saving lions and other species. Samara Private Game Reserve is a luxury 5-star destination with a passionate conservation mission set within breathtaking South African wilderness. Samara is less than 3 hours away from Port Elizabeth, making it a great choice for safari in the Karoo region of South Africa. This spectacular safari destination offers excellent safaris for the family, couples, solo travellers and groups. Activities include daily game drives, children’s activities, ethical cheetah tracking, star bed sleepouts, walking safaris, picnics, mountain biking, helicopter flights & more! Drink stop on game drive in Samara, an idyllic safari if there ever was one. Enquire about your Samara safari today with Captured In Africa Exclusive Safaris.